Austin has landed more flight options for one popular international route. 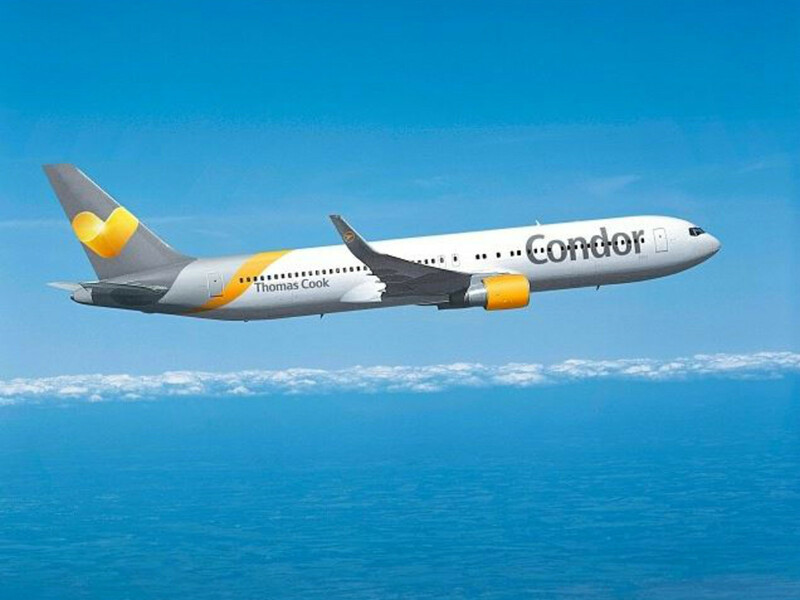 Condor has announced that its nonstop service from Austin-Bergstrom International Airport to Frankfurt, Germany will increase to three times a week for the 2018 season. The seasonal nonstop service will run May 28, 2018, through September 27, 2018. In addition to the existing Monday and Thursday flights, a new Wednesday flight will take off June 27, 2018. "We are happy to increase our frequency from Austin to Frankfurt with this additional flight and be able to offer our customers a smart choice for their transatlantic travels three times a week," says Jens Boyd from Thomas Cook Group Airlines in a release. 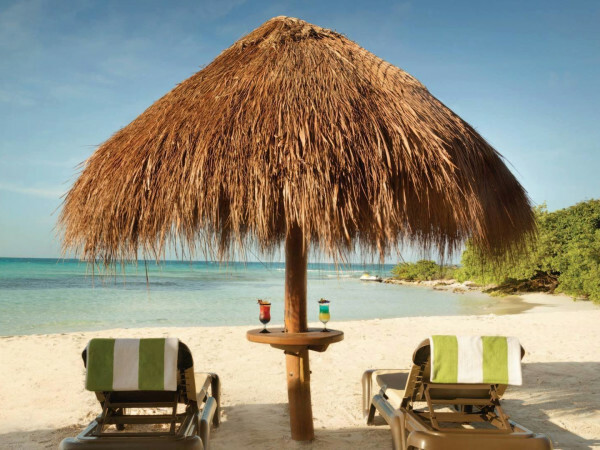 "Our Condor flights still are the only nonstop service from Austin to continental Europe and the bookings in the last year clearly showed that many more Texans love our service. 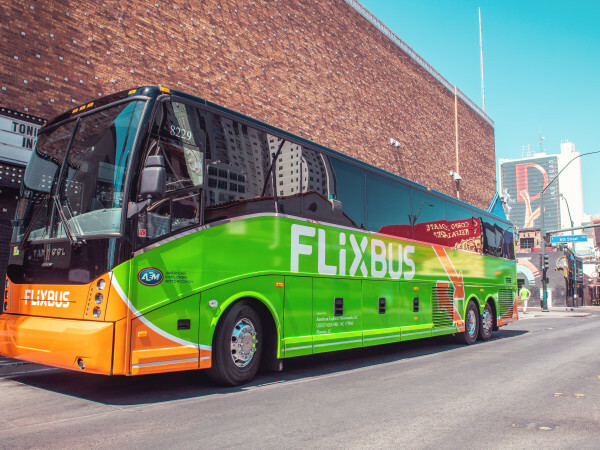 With our partner carriers we provide seamless connections to cities like Prague, Venice, Berlin, Paris, Rome, Barcelona and in total more than 100 destinations in Europe." Condor launched the nonstop service in summer 2016 with two flights per week. All flights are operated by Boeing 767-300ER aircraft and offer business class, premium class, and economy seating. A sample economy class fare for the 2018 season is a low $799 round trip. Passengers receive complimentary checked baggage, beverages, meals, and in-flight entertainment, says Condor. The 2017 seasonal service to Frankfurt Airport runs through October.